Deep in the green forest you can find the little homes of dwarfs, where they live in their cute mushroom houses. Can you help them to find the right furniture to decorate the house? 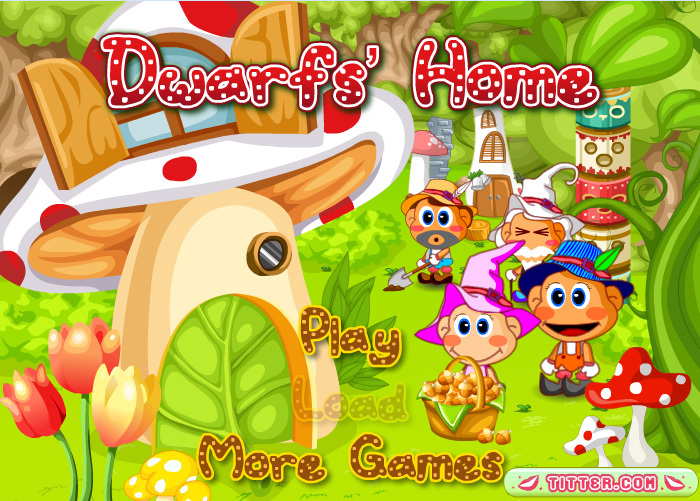 I’m sure you can make the home of this dwarf family very beautiful. So beautiful that you would like to go and live there yourself. This game also has a save button. If you save your game, you can continue play next time.